Looking for some pointers here since the 2nd gen Archive is a little lacking in the what ACTUALLY can/needs to be done on a rebuild. I'll give some background and then ask my questions. We have an 83 used for endurance racing in Chump Car which is currently running a streetported 12A with a modified Nikki carb. This is my second successful port and rebuild of a 12A (other one is in my summer car). Did a complete rebuild, upped the oil pressure through the high pressure regulator (rear?) and shimmed (front? ), high output oil pump, downsized water pump pully to reduce cavitation issues and OMP removal and we run premix. I think thats about all we did and its a strong running, easy starting 12A. Obviously emissions removed as well. Now we are swapping to an S5 13B N/A. From reading racing beat literature, they say dont bother porting these engines as there are no measurable gains - truth? Not truth? - if we cannot remove the sleeves, this means we still need to keep ACV and air pump to actuate? Or can we use the RB header with the line that can actuate the sleeves? 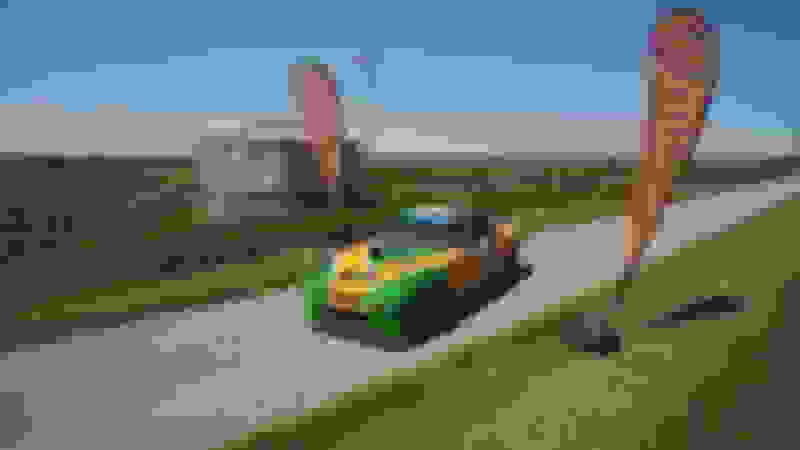 -Remove OMP (is there limp mode on the S5s or only the 3rd gen engines)? What else am I missing? Obviously we are doing a rebuilt and engine swap with the move to EFI so there are a few unknowns. We run endurance so longevity is the biggest key here. We need to run sustained high load for 14-36 hours. Hopefully you can help a team out. I'm more than open to links to other threads but so far I havent found the decisive posts that say yes do this, or no dont etc such as can be found in the 1st gen section. 1. porting doesn't do much to these engines. the primaries can be opened up, like a regular 4 port, but the secondaries are already big with not so great port runners. plus the stock intake is already a limitation. 2. for a race car, getting rid of the thermal pellet is good. run the FD pressure regulator ($30), and the turbo oil pump is bigger. 3. the OMP does cause a limp home, so it needs to be plugged in. Out of the 6 ports I've built, the better driving ones all had stock intake port timing with only minor port smoothing and the exhaust diffusers ground down but stock exhaust port timing. The ones I performed a 74 spec primary port job and touched the secondaries to open about 1 degree earlier. Drove worse. Same stock exhaust port timing with diffusers removed. The degraded low RPM performance was due to the primaries having been opened up. I will never port a 6 port again. My REPU has one of these primary ported 6 port engines and it is getting torn down to address this issue. Gonna swap in a stock timing intermediate plate with smoothing only. The overall power and torque should improve nicely. Getting a hogged out Nikki as well. This is pretty much what I did, done correctly it can result in a pretty potent combination. At this point I believe I have one of the fastest cars in ChumpCar, every race we go to if we don't set the outright fast lap we are always in the top 2-3. By far the best money you can spend on what you want to build is to ditch the stock ECU and get a good aftermarket one. I paid my 75 points this year and it was very much worth it for the way it woke my car up, for 2017 ECU’s are free you can run anything you want without paying any points for it. I used a MS3Pro with RX8 injectors, all GM sensors, and LS2 coils. i posted in your megasquirt build thread asking what kind of power did you get out of this street ported 13b with the S5 intake set up. Thanks for the input everyone! We may go the standalone ECU but I'll see how the team takes it. Super clean looking chumpcar. Ours has seen a few bits of contact over the years (though a bunch of it was prior owners). Did you make any internal modifications to run up to 9000 apart from oil pump and regulator? 3 window bearings? Hardened gears or any of the like? What are you running for rims and tires? (sizes is mainly what I'm after as that is our next upgrade as well). Jeff, were you running the 6 ports with normally operating 5/6 ports, wired open, removed or with sleeves (like atkins or pineapple)? I've tried it with and without stock sleeves, and with pineapple inserts, wired open and closed, and a stock S4 intake and ECU transplanted into an FB. Also tried no sleeves, a modded 12A Nikki manifold welded to a 6 port flange. Tried various hogged out Nikkis, tried various exhaust systems ranging from an exhaust manifold with full 2", to a short collected 2 header, to a full long primary RB. Also tried an edelbrock carb on an RB mani. All of these tests were across the stockported and 74 ported engines at one time or another over the past 5 years or so. 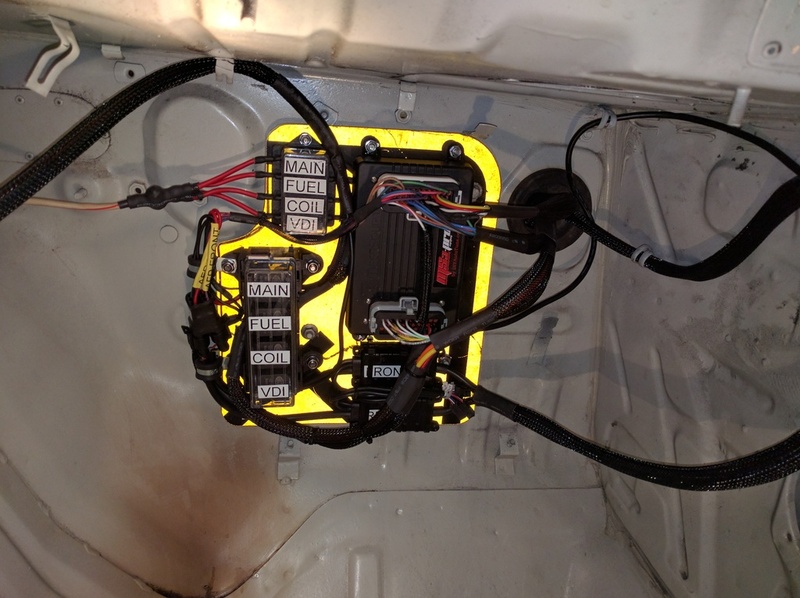 Our findings were that with a stock ECU and intake manifolding on a stockported 6 port, the pineapple sleeves opened and closed made very little difference in the lower RPM ranges which flies in the face of the parroted info on this forum where wired open will kill your low end. It didn't for us. The upper range was a bit limited as well due to a short collected RB header and single 2" exhaust. Then when swapping to the full long primary, it did not add that extra dimension of power we were expecting. I blame the stock restrictive intake manifolding. This all in an FB chassis. It was so-so and I won't ever do one of these again. Isn't worth it. Perhaps an aftermarket ECU could have improved the high end, but that intake mani is still a great bottleneck. 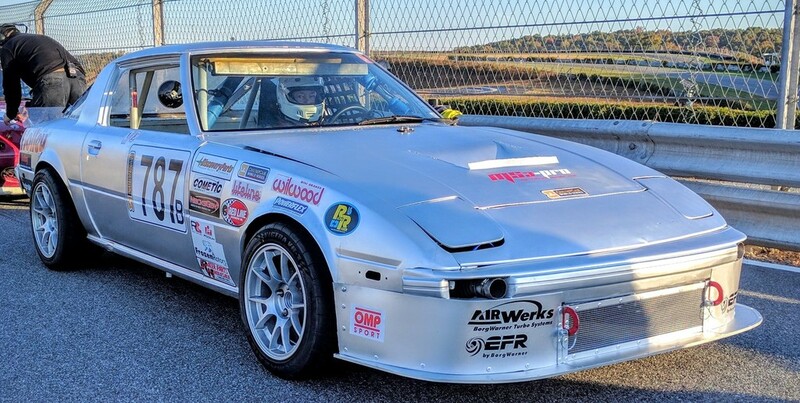 The most impressive setup for low RPM torque and drivability plus overall performance even up to high RPM was with a hogged out Nikki on one of those 12A to 6 port welded manifolds and an RB long primary exhaust. That was more torquey than a 4 port 13B with a Camden 5" SC using the same exhaust. It is due to the fact SCs eat about 40HP just to run them. Something to avoid in a vehicle where low RPM torque is good to have. Tested this back to back in the REPU and FB. As such it convinced me to go turbo in the REPU now. I already went turbo in the FB and love it! It looks extra nice in that pic. We went into the tire wall at the VIR 24hr, after I put new fenders and hood on the car, and built a new splitter I gave it a quick paint job with Rustoleum and a Harbor Freight gun. I am running 15X9 Miata wheels and 245-40-15 tires, you have to keep the front adapters as thin as possible so you just have enough strut clearance and hammer the fenders a good bit but they will fit. On a very conservative Mustang dyno we made just over 200hp at the wheels, on a Dynojet it would have been more. I am friends with one of the top E prod engine builders who happens to live in the same city as I do, so I know how quite a bit about how those run. back in the day we were spinning ours to 9400rpm, with a junkyard engine! it actually survived (i still have it), but it is TIRED. Realllly?? Interesting. Maybe this carb thing is something we have to consider. We have a bored out Nikki currently (I'd have to look how bored again) but this is very very interesting. I would love to go turbo in my driving FB but not for the track car.